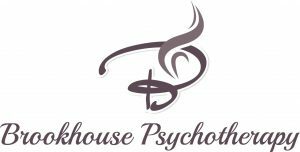 Psychotherapeutic Counselling differs from traditional counselling, The way in which it does this is that it emphasises the great importance placed on the in-depth therapeutic relationship jointly created by the therapist and the client. This interactional outcome is relationship is the cornerstone of psychotherapeutic counselling. 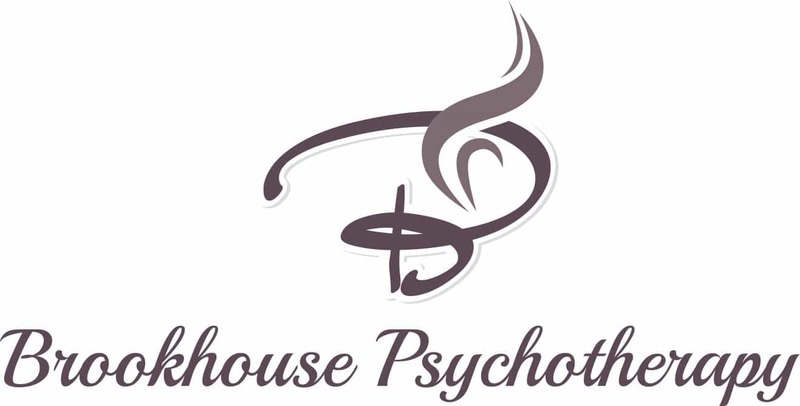 Psychotherapeutic Counselling is an interactive approach involving relational methodology at its centre. The relational methodology refers to the role relationships play in the understanding and creating of daily experiences. This helps people to understand patterns appearing in the thoughts and feelings they have toward themselves. The centre piece to my approach is utilising the philosophical and theoretical constructs of Integrative, Humanistic, Person Centred and Outcome Oriented schools of psychotherapy. It is my view that when these approaches are combined, they are more effective than if they are utilised as singular approaches. I put the client at the centre of my therapeutic work. I will take the time to listen and utilise the core conditions of Congruence, Empathy, and Unconditional Positive Regard in order to work out an appropriate course of therapeutic action that we can take in order to assist my clients to reach their therapeutic goals in the most timely manner as clinically possible.